RX required for this item. DORMOSEDAN GEL® (detomidine hydrochloride) is a convenient solution when your horses occasionally need a mild, standing sedative prior to certain stressful situations or minor, (nonpainful) husbandry procedures. Obtained only through a veterinary prescription, DORMOSEDAN GEL is a single-dose syringe and is easy enough for horse owners to administer themselves. It’s important to withhold food and water until the sedative effect of the product has worn off. When used prior to first-time turnouts, horse should be supervised to prevent grazing until the sedative has worn off. 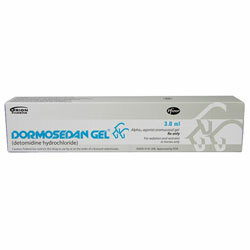 DORMOSEDAN GEL has not been shown to provide analgesia and should not be used for painful procedures. DORMOSEDAN GEL should not be used with other sedative drugs because the effects may be additive. DORMOSEDAN GEL® (detomidine hydrochloride) is administered sublingually at 40 mcg/kg (18 mcg/lb), and the dosing syringe delivers the product in 0.25 mL increments. The dosing syringe is intended for one-time use and then properly discarded. The following dosing table provides the dose volume to be administered for the corresponding body weight in 0.25 mL increments. The duration and level of sedation are dose dependent. At the recommended 40 mcg/kg dose, the onset of sedation was observed at approximately 40 minutes with a duration of sedation lasting between 90 to 180 minutes. We will gladly match any competitors’ current advertised price. Competitor must be based in the United States, sorry we cannot honor foreign country prices or sites that are membership priced. 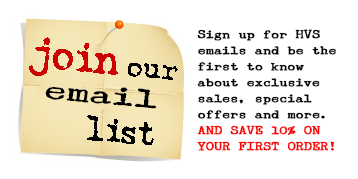 Orders Over $75 Qualify for FREE Ground Shipping (Excludes Items that Require Cooler or Express Delivery).  Every purchase you make at HeartlandVetSupply.com is covered by our satisfaction guarantee. If you are not completely satisfied, please contact us within 30 days. Located in Hastings, Nebraska, Heartland Veterinary Supply & Pharmacy started as a Veterinary Clinic in 1981, specializing in the health and wellness of the equine, canine and feline species. We have a licensed Veterinarian and Pharmacist on site, as well as a helpful team with the knowledge and products you need to keep your horse, dog or cat healthy and happy. The Heartland Staff is dedicated to fast, courteous service. "Because buying prescription drugs from the Internet is easy, finding a safe source for those medicines is not." See what our customers are saying.